Developed by Vicarious Visions, Crash Bandicoot N. Sane Trilogy released last year for PS4, and I happened to pick it up on that console. However, just this past Friday June 29, the marsupial from my childhood hit Xbox, Nintendo Switch, and yes, PC. I was keen to play the game and compare it to my PS4 version. Specifically, I wanted to know if the ability to play at 60fps would improve my admittedly lukewarm reception to the PS4 version. This is our Crash Bandicoot N. Sane Trilogy review for PC. Disclaimer: Code was provided by publisher for purposes of review. You can find Crash Bandicoot N. Sane Trilogy on Steam for $40. 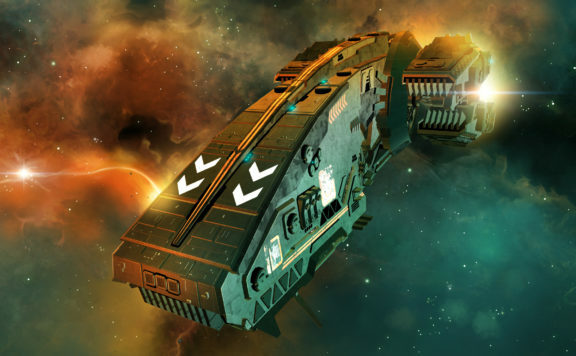 The system requirements are ludicrously light, requiring an Intel Core i5-750 or AMD Phenom II X4 965 CPU and a GTX 660 or AMD Radeon HD 7850. Basically, a potato can run the game. The load times, compared to the PS4 version, are almost non existent. Yes, this PC is complete overkill for Crash Bandicoot N. Sane Trilogy. The game is insanely light on resources, both CPU and GPU. In fact, the game defaulted to a resolution of 4206 x 2366 (this is explained by the fact that I have DSR enabled in my Nvidia Control Panel). However, even at this N. Sane (ha!) 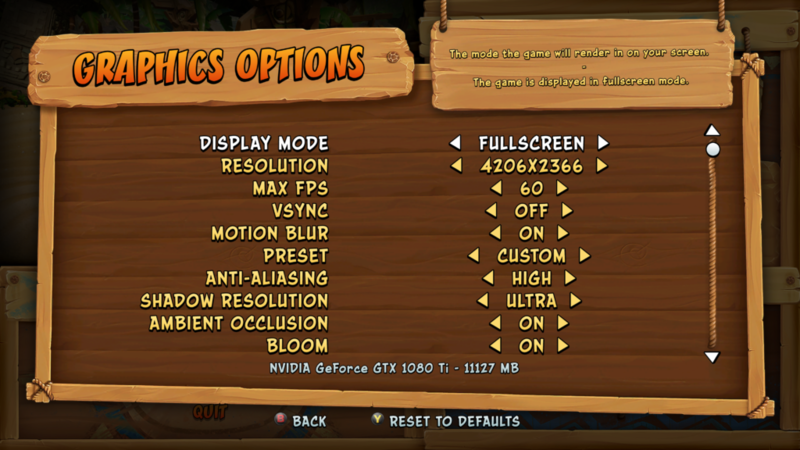 resolution, I still maintained a locked 60fps with CPU and GPU resources to spare. 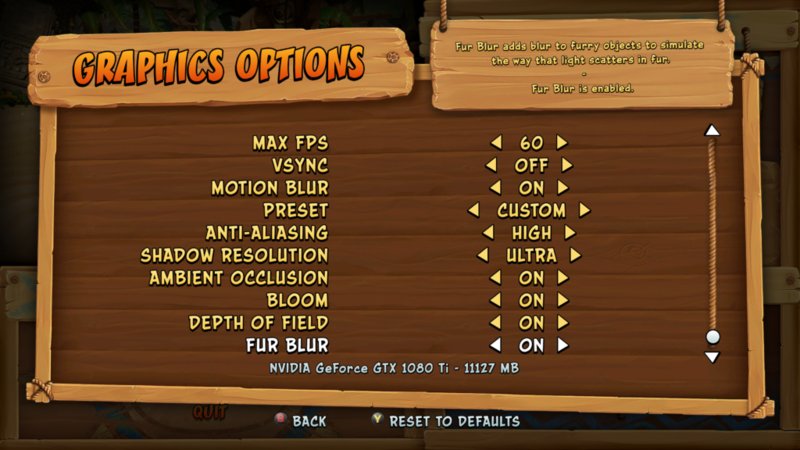 Given how light Crash Bandicoot N. Sane Trilogy is on CPU and GPU, I fully suspect that a more modest PC sporting a GTX 1060 6 GB or RX 580 can hit 60fps at 4K. With this in mind, and taking into account the extremely light CPU load, it’s mind boggling why this game is confined to a mere 30fps on consoles — a massive detriment given the reactionary nature of this game. That being said, it’s critical to understand that the game seemingly has a 60fps cap. Meaning, if you spent your hard-earned money investing in a 144 Hz, 165 Hz, or 240 Hz high refresh rate monitor, the game is preventing you from taking full advantage of your hardware. This seems like a completely arbitrary cap. People who know me will know that I despise arbitrary limitations like framerate caps. Built in the Unity engine, the game sports a decent suite of PC graphics options to tweak, though expectedly not on the same scale of modern PC titles. Overall does look pretty on PC. This is clearly a remake with some modern bells and whistles included while still maintaining its iconic cartoony look. Per object motion blur is present and looks great, for example. The colors pop, and fur shaders on Crash and various other enemies are simplistic yet are enough to work when in motion. Water shaders look decent and convey the flow and movement in a passable manner. 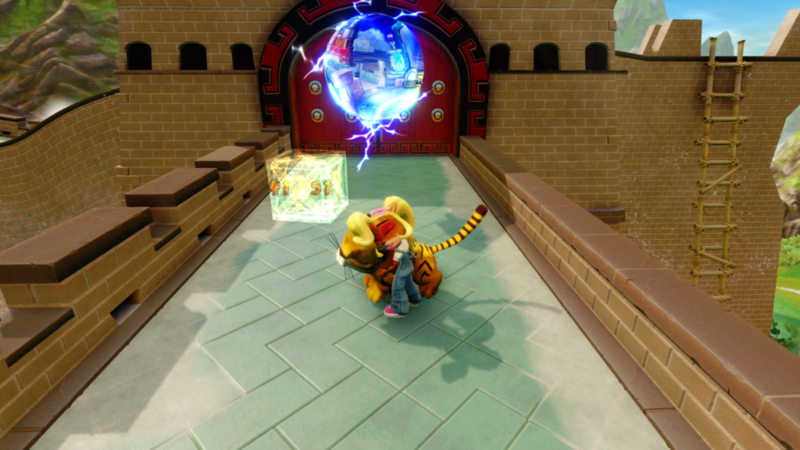 In fact, the lighting is the one visual improvement that really stands out, with bloom and crepuscular rays providing an atmosphere and sense of modernized nostalgia to the N. Sane Trilogy. Kudos to Vicarious Visions. This being PC, you can play with keyboard and mouse should you choose. WASD moves, while left click spins and right click slides. Spacebar intuitively jumps. While the keyboard control layout is competent, the overall experience is quite clunky. This is a game that is very much designed to be played with a controller. Playing with my Xbox One Elite Controller leads to a much more enjoyable experience. The audio is awesome. Footsteps, wumpa fruit collection, Crash and Coco’s emotes, everything is crisp, bright, and playful. The revamped score is just great. In a way, this is an idealized version of how I thought these games sounded when I was nine years old. However, and I cannot emphasize this enough, the ability to play at 60fps is a game-changer. The game is just so more responsive, so much smoother than on console. This is a point we’ll revisit further on in the review. We know via a blog post that Vicarious Visions tweaked the handling of Crash and Coco and as a result, the platforming is less forgiving. This was immediately evident when I played the PS4 version last year. 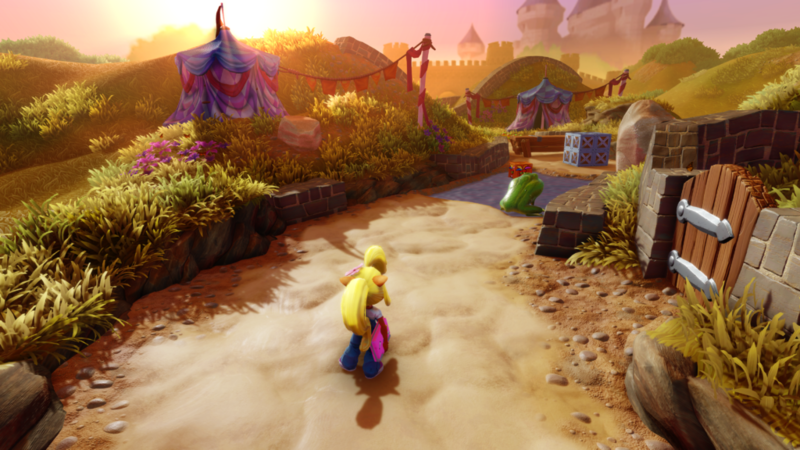 I don’t know if it’s because of the higher framerate, or if Vicarious Visions further tweaked the handling after the PS4 release, but Crash and Coco feel less “drifty” and more planted on PC. This is purely anecdotal from my end and as of this writing, I haven’t found confirmation of any change being made to the handling on the PC, Xbox, and Switch versions. The levels that posed a challenge for me as a kid still remain gloriously challenging. Native Fortress from Crash Bandicoot, for example, is still an insane (but awesome) challenge. Water levels in general (whether underwater or jet ski levels) feel a bit stiff to control, but this is somewhat alleviated by the 60fps framerate. On PS4, these were awful. Levels like Bear It and Orient Express are still edge-of-your-seat panic as you desperately attempt to steer that cute cub into boxes and away from enemies. Again, 60fps seriously helps with the responsiveness and control. As when I was a kid, these levels remain my absolute favorite, whether you’re Crash riding a bear cub, or Coco riding a tiger cub. I’d like to digress briefly and talk about the original game for a moment. 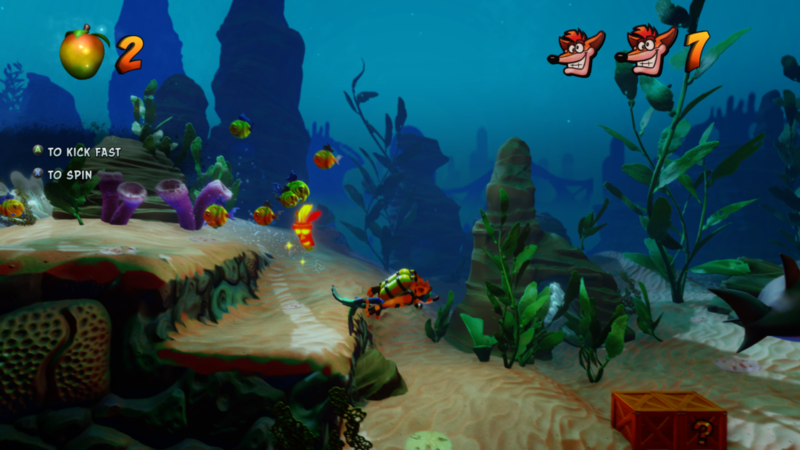 The movement of the original Crash Bandicoot feels very limited due to the fewer platforming abilities it offers compared to Cortex Strikes Back and Warped. Even though the N. Sane Trilogy is a remake, Crash Bandicoot very clearly was Naughty Dog’s debut effort, and it shows. Of the three, Crash Bandicoot is the weakest amongst them. 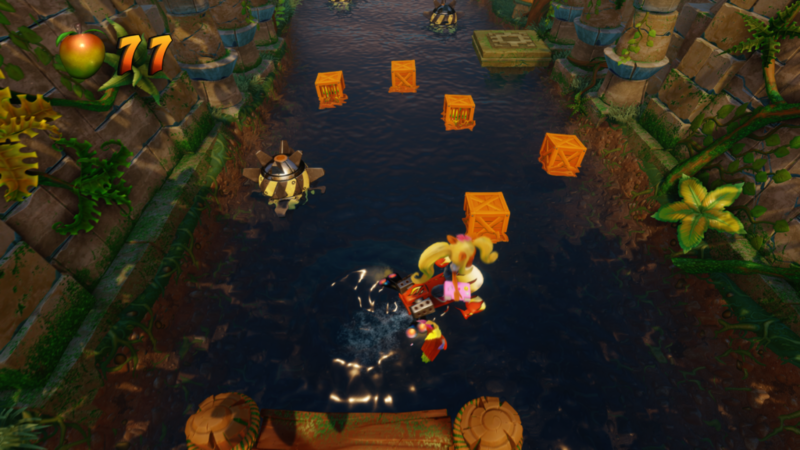 Digression aside, the ability to play as Crash’s sister, Coco, is a welcome and awesome addition. To clarify, this isn’t new. Coco was a new addition when the PS4 version released last year and remains so for the PC version here. Functionally, Crash and Coco are the same in that both have the same movement abilities to jump, slide, spin, etc. But Coco’s personality is infectious and shines through in her animations, something I’ll touch on below. 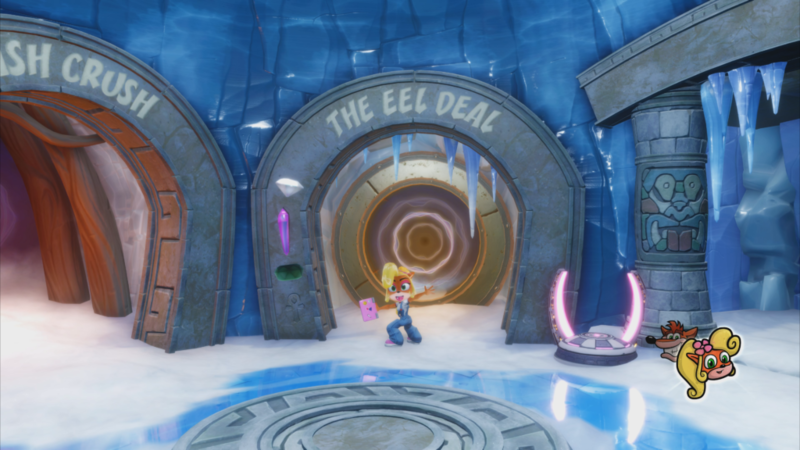 For example, the victory dances for Crash and Coco are similar, but both still ooze personality unique to their character. I ended up playing as Coco as much as I could. Animations overall keep the cartoony feel of the original games, but clearly enhanced and tweaked in subtle ways. 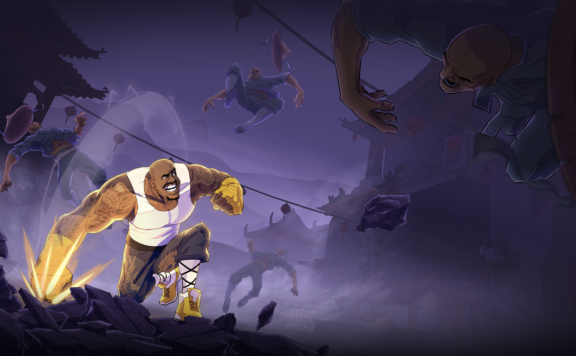 We’re not looking at For Honor-level animations here, but the animation work present in the N. Sane Trilogy is effective an evocative nonetheless. 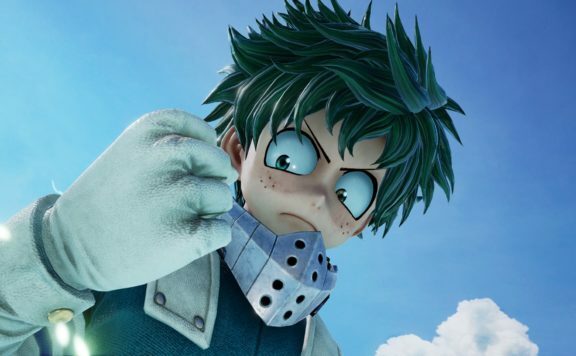 And again, they simply seem that much more expressive running at 60fps when I compare them to my experience with the PS4 version. 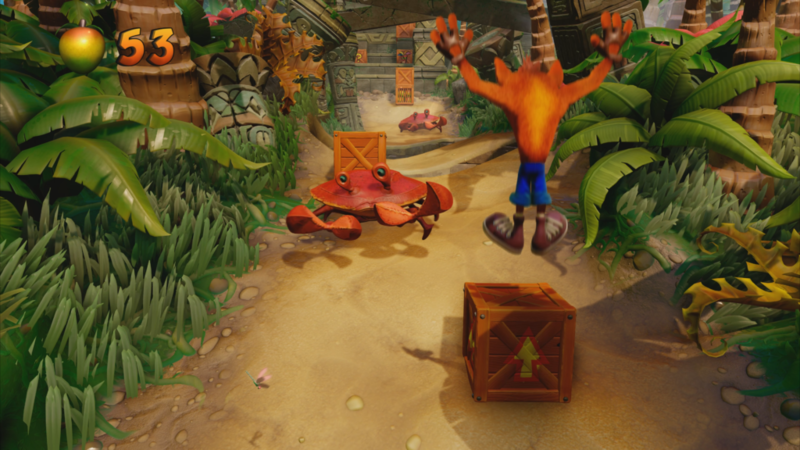 As a package then, Crash Bandicoot N. Sane Trilogy on PC is a drastic improvement over console. The impact of the jump to 60fps is much more than the doubling of framerate may imply. The game just feels so much better. The animations are that much more expressive. The entire experience is just great. Now comes the part I have been putting off. If you know me, you know I hate review scores. Boiling down an entirely subjective, multifaceted experience to a single number in an attempt to objectively measure said experience is entirely arbitrary and, I believe, doesn’t provide actionable information to you consumers. But, alas, I must provide one. I certainly hope you actually read the content of this review instead of jumping down to look at some arbitrary number, but this is the real world. I know most people will just look at the number. It’s my job to educate you on whether or not Crash Bandicoot N. Sane Trilogy is worth your hard-earned $40. Consider the whole package. 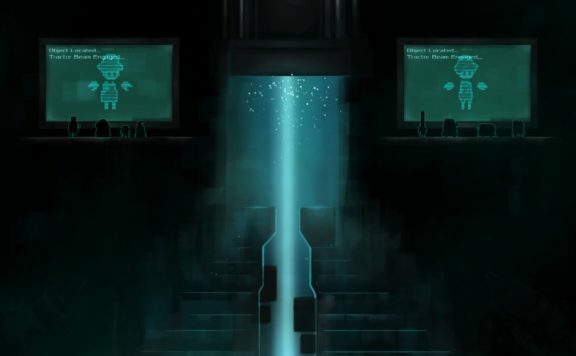 You’re getting three games completely remade from scratch. You’re getting the (expected but no less transformative) ability to play them at 60fps. The PC version is unquestionably the definitive version. 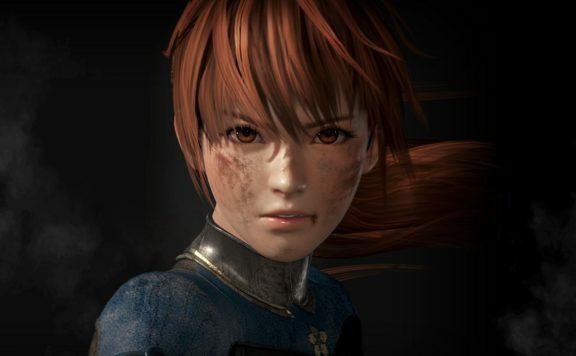 And if like me you were a kid in the ‘90s, you’re getting that intangible value of re-living games from your childhood in their idealized form. So should you buy it? In my opinion, if you are a ‘90s kid and grew up on Crash Bandicoot, or just happen to like games from a seemingly dying genre, then Crash Bandicoot N. Sane Trilogy is worth the $40 asking price. It’s a great romp through nostalgia and an excellent example of what proper remakes should be. The PC version is king and that’s the version you should buy.